Ottawa — Employers in Canada’s Northern and remote regions often struggle to recruit and retain local employees, while at the same time, Indigenous people in those regions face persistent challenges to finding meaningful, stable employment. A new Conference Board of Canada report, Working Together: Indigenous Recruitment and Retention in Remote Canada, finds that half of organizations struggle to successfully recruit Indigenous talent due to a mixture of skills gaps and recruitment processes and practices. “Hiring Indigenous employees makes good business sense—particularly within the context of Northern and remote Canada. It also provides an opportunity for employers to contribute to reconciliation. 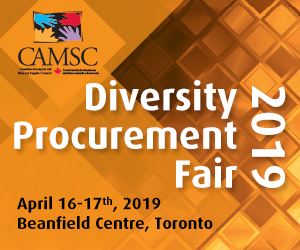 Organizations must continuously adjust and evolve their policies and practices to be more inclusive and supportive of the talents and skills that Indigenous people bring to the workplace,” said Stefan Fournier, Associate Director, Northern and Aboriginal Policy. The report includes recent survey findings from 176 private, not-for-profit, and government organizations operating in Canada’s territories and Northern provincial regions. It provides an overview of the current state of Indigenous recruitment and retention in Canada’s Northern and remote regions. Nearly 60 per cent of organizations actively recruited Indigenous employees for their Northern and remote operations. The top three barriers to recruiting Indigenous employees are: finding Indigenous candidates to interview/recruit; a lack of education or training credentials on the part of candidates; and a lack of technical, job related skills. 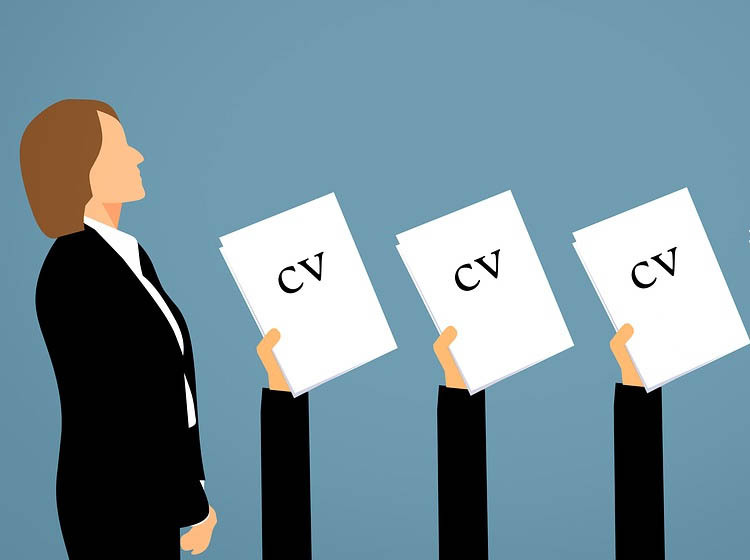 Challenges for potential employees include: a lack of education and training opportunities; the development of basic employment related skills; and family and community obligations. Underlying barriers, such as health issues and inadequate housing, also present important foundational challenges to Indigenous employment in northern and remote Canada. More than 50 per cent of organizations reported that cultural insensitivity in recruitment and assessments, the work environment, or pay were not significant barriers to Indigenous recruitment. However, a lack of awareness of Indigenous culture was the third most-common reason Indigenous employees voluntarily left an organization. The report also includes recommendations to help employers improve their Indigenous recruitment and retention strategies. Important recruitment strategies include partnering with Indigenous communities to identify suitable candidates and support education and skills development, in addition to adjusting hiring processes to meet Indigenous realities. From a retention perspective, workplaces can benefit from mandated inclusion and cultural awareness training including the accommodation of community obligations and traditional practices. Employers should also provide clear career paths as well as professional development and mentorship opportunities.